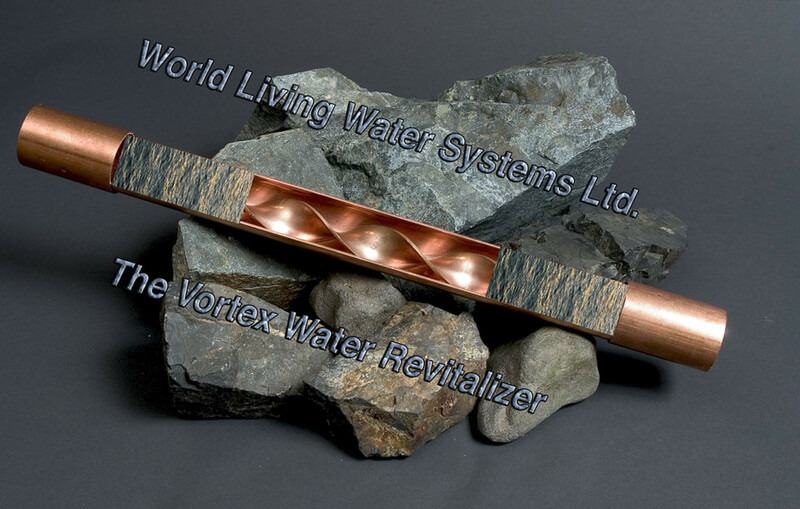 David Wolfe | World Living Water Systems Ltd.
Hello Beautiful You! You have arrived at the right place where the Vortex Water Revitalizer that David Wolfe told you about is made available to you. Know that your purchase will help David Wolfe travel the world sharing his unique message of Health and Love with the People of this beautiful Planet Earth in his own rawsome fashion. Now you can add some pretty raw and wild water to your life style in a gentle and loving way. Good for you, good for the Earth. Please explore the website and bookmark this special landing page I did for you as a visitor coming from DavidWolfe.com.